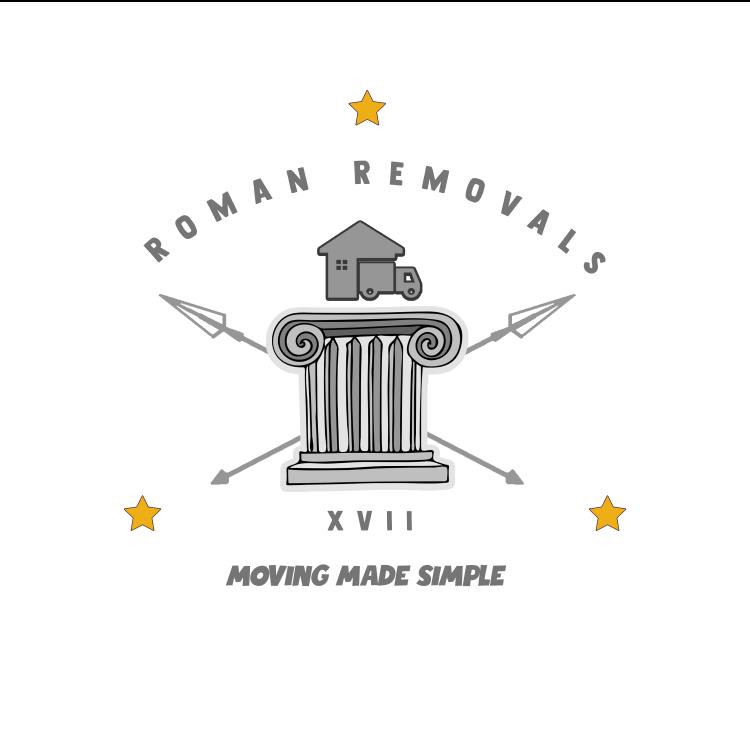 To make sure you get the best deal we'll show you great prices from all of our drivers, including ROMAN REMOVALS, if they're available on the day of your move. Have a question for ROMAN REMOVALS? No problem, send them a message and they'll email you back as soon as possible. If you have a more general question you might find it answered in the FAQ, or you always contact one of our brilliant customer service team. * ROMAN REMOVALS won't be able to see your email address. *Please ensure you provide as much details as possible in the description as to what you plan to move, e.g. Sofa, Bed, Wardrobe/bookcase etc. *Do the locations you plan to move to/from have any height restrictions ? *Do the locations you plan to move to/from have any permissions for access by a code or concierge ? I was very happy with your service, the driver was very helpful and professional. I will definitely use your service again and I will recommend you to my friends and family. Harry was a great help, took care of my items from the beginning to the end. 5+ service. Thank you harry! Superb driver, we would definitely recommend! Very quick and experienced service! Harry was friendly and careful with all my belongings. Super helpful and really nice guy - did a great job packing all of our things and turned a nightmare long-distance move into a breeze. Really impressed with Harry. He was really helpful and sociable. He was really helpful and professional. We have managed to move everything on time!! Thanks so much!!! Very helpful and straight forward service. Friendly, prompt and helpful service. Harry helped us carry extremely heavy granite worktops - a star! he was late because of bad traffick, but kept us updated in advance of his expected arrival time. George was fantastic - he rang to let me know he'd be 15 minutes late because of traffic. He managed to fit everything into his van and then pack everything into storage. Really great service! Superb service and extremely friendly, polite and considerate driver. Would highly recommend! Great driver, who arrived early, very polite and helpful. The van was perfect!